Draw Your Vision and Erase Your Resistance! I’m pleased to offer an ongoing eCommunity for my private coaching clients and grads of SHIFT-IT, Practical Energy Work, and Visual Coach Certification. Also open to anyone who wants to clearly define what you want (draw your vision) and soothe any doubts, fears, wounds and other blocks that stand in the way (erase your resistance). WHAT IS THE SHIFT-IT eCOMMUNITY? 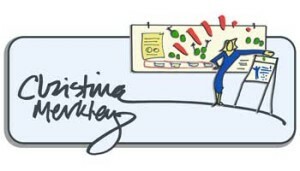 I’m Christina Merkley and for 20+ years I’ve facilitated groups and individuals through professional and/or personal change (see my Left-Brain Bio). I’m also a pioneer in a very effective modality called ‘Visual Coaching’ … using hand drawn visuals to literally SEE YOUR OWN ANSWERS. In addition, in 2012 I had a kundalini awakening that has enhanced my energetic awareness and perception. I work with authentic, determined and innovative people from across the globe who seek fulfillment and satisfaction in work and life overall. People who wish to clarify and fulfill their mission, purpose and passion. Often these people are not only dedicated to changing their own lives, but are also dedicated to shifting the lives or others and our world overall … given our planet is standing at an important crossroads. 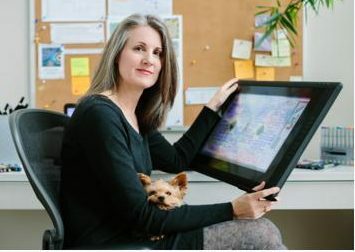 Some of my clients travel to work in person with me in gorgeous Victoria, British Columbia, Canada where I’m based. However the majority of my work nowadays is performed online. The SHIFT-IT eCommunity is an online structure for those who have worked with me previously (to keep in the flow) and for those who are new to me and would like an up-close look at what SHIFT-IT, Visual Coaching and energetic alignment is all about. In my coaching programs I use a wide range of methods and techniques to help my clients tap into their inner wisdom and align their focus and energy (which is where our true power lies). It is my belief that each of us is here on this planet at this time for a reason. We are here to anchor our own unique energy and to use our talents, gifts and interests to raise the vibration and make the world a better place … to SHIFT-IT. Actualizing oneself can be a challenging process. 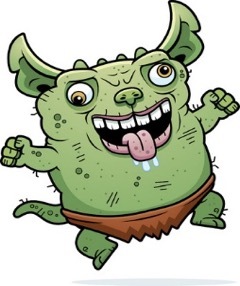 Often there are confusions, doubts, fears and negativity to be faced down (gremlins to tackle). And we also have to turn up the volume on our deeper wisdom and knowing in order to properly hear and follow it. That is what The SHIFT-IT eCommunity is all about. You DRAW YOUR VISION and ERASE YOUR RESISTANCE. Making yourself and your mission clear and strong. This eCommunity is a safe and supportive place to be authentic (who are you today is my favorite question!). It’s a place to come together with like-minded and hearted people to discuss what is honestly going on for you. Where your edge is. What you need help on. What you are curious about. Its access to people who get who you are and the journey you are on, whom you can bounce your thoughts, and feelings off of and receive constructive support from. The SHIFT-IT eCommunity includes monthly drop-in webinars, a Video Recording Library (of all past webinars). Plus a Private Forum That is Available 24/7 for your browsing and communication. 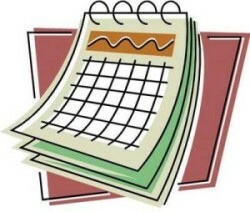 The monthly drop-in webinars are 90-minutes and are usually scheduled on Saturday or Sunday. 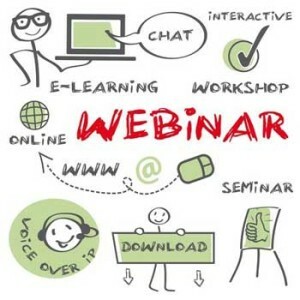 Webinars are spontaneous and not scripted. They begin with a short hello from each person in attendance and our agenda is then co-created from topics brought forward by members at that time (i.e. 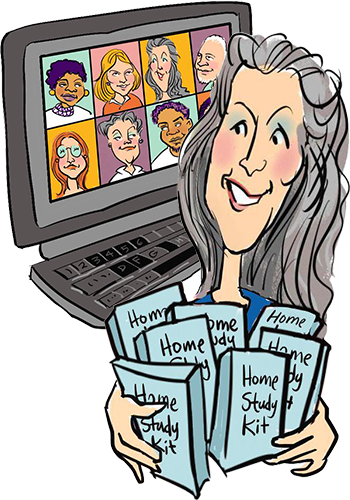 you come to the webinar with particular subjects or issues that you’d like my and the community’s assistance on or come to listen in on what others want to discuss). The companion private forum is available 24/7 and is divided into topic folders (see list of 10 folders below … more created depending on need). 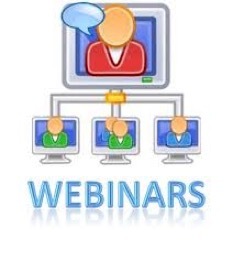 The webinars for the eCommunity are monthly, on Saturday or Sunday and various times. Below are the scheduled advanced dates (I reserve the right to change dates if I need to, but for the most part these usually stick). Your membership is a one-time fee that continues year to year, for as long as you care to remain part of the eCommunity. Note: Times are in Pacific North American time (i.e. same time as Los Angeles, San Francisco and Vancouver). See Time Converter to convert to your time zone. I specifically chose this time because it’s within waking hours for most of the world. My apologies to the Asia Region — it’s in the middle of the night for you. You can participate when you have insomnia or via the Forum and the Video Recordings which you have access to at any time. In addition to the drop-in webinars there is also a forum for continued 24/7 interaction between monthly webinars. We use a system called NING to host our Forum. The folders are neatly organized and material within each folder is in chronological order (as these folders get built out you can view all the various posts and replies that have occurred in the subject folders that are of most interest to you). New discussion folders are created as needed. Anyone can create a new discussion folder. The SHIFT-IT eCommunity is free to grads of my coaching programs (SHIFT-IT, Practical Energy Work 1 and Visual Coach Certification). Just email my assistant Patricia Harris at admin@shift-it-coach.com and ask for the coupon code to apply at time of registration to remove the basic member fee. This program is also available to anyone outside of my student base who is interested in participating. You can get the Basic Membership. Or get more specialized support via the Deluxe or Deluxe Plus Memberships. There are three memberships levels for you to choose from: Basic, Deluxe and Deluxe Plus. Please read carefully to select the level most suitable for your needs. For Those Who Are Interested in Deep Personal Growth and Community and Would Like To Participate Alongside My Grads. 1st payment now, 2nd payment in 30 days, final payment 30 days after that. Canadian Funds. Your Credit Card Company Converts To Your Currency. See Currency Converter for Current Currency Rates. *** Instructions for My Graduates: The Basic Membership is a Free Perk for Graduates of SHIFT-IT, Practical Energy Work, and Visual Coach Certification. Simply Email My Assistant Patricia Harris at admin@shift-it-coach.com For a Coupon Code To Apply. Basic Membership Plus 3 Private Coaching Sessions with Christina Merkley (you save $300 off regular 3-Pack Rate). Coaching Sessions Are 45-Minutes Each Conducted Via Private Web Conference. 1st payment now, payments every 30 days after until complete. 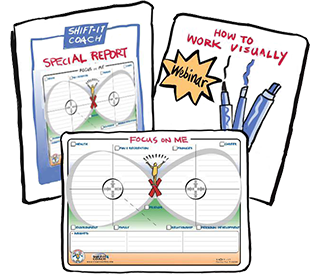 In This eCommunity Most Are Familiar With My SHIFT-IT Tools — 17 Visual Maps That Help You Focus And Align Your Energy. The Deluxe Plus Membership Gets You These Tools Via The SHIFT-IT Home Retreat Kit. Plus You Receive 3 Private 45-Minute Coaching Sessions. Upon Purchase You Get Immediate Access to The Home Retreat Kit Plus Access to Online Scheduler To Book Your Coaching Sessions. Welcome to this special global eCommunity. I look forward to meeting you at an upcoming webinar to assist you on your path! Questions: Just email my assistant Patricia at admin@shift-it-coach.com. She’ll respond within working hours North America Pacific time (or the middle of night given she’s a workaholic night owl). For the record, I do not condone the latter!